Nokia Maps to Replace Bing Maps? According to SearchEngineLand, in a chat with some Nokia/Navteq folks, Microsoft are supposedly going to REPLACE their mapping solution “BING MAPS” for “Nokia Maps”. Replace/”POWER”. Now the Nokia owned NAVTEQ already powers (amongst many) Bing Maps. Ha, ditching things you’ve taken years to develop. Matches made in heaven. Anyway, Sterling suggests that MS will keep the BING UI but possibly keep all the Nokia Maps (Ovi Maps) features. 2) The only thing I would perhaps like is improved P.O.I (points of interest) when searching the app. This is why, unfortunately, I default to Google Maps. Fortunately Bing Maps seem to have a lot more P.O.I.s than Nokia and hopefully this is something they integrate into both services. 3) BING Maps UI certainly looks much slicker than Nokia Maps. Though it’s difficult to compare this directly due to the barebones feeling of BING Maps on WP7. There’s not much to judge. I wonder if Nokia will be able to deliver Nokia Maps 3D onto Bing. That’s where it will make a difference. (I’m not sure about the technicalities of this, especially the data consumption/storage needed should you want your city/country stored in full 3D). I still find Nokia’s 3D maps mesmerising. Imagine if they somehow allowed developers to use this data in apps? e.g. games. Nokia Maps now also have the equivalent Street View of Google’s (as does Bing with the equally limited crappily named “streetside”). 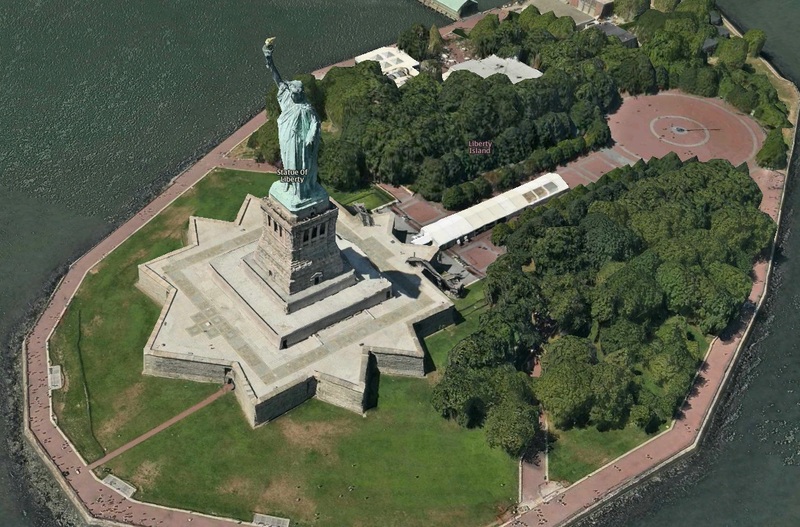 Both 3D and Streetview things just needs to be more widely available.